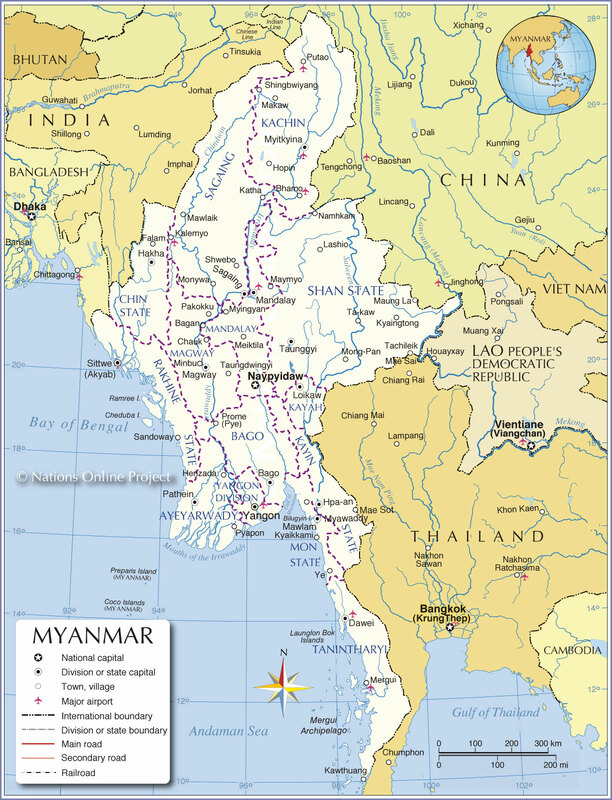 In Burma, two people have been missing since Christmas Eve after they helped journalists investigate a church bombing in Kachin state in early December. Gam Seng and Dumdaw Nawng’s families and friends are very anxious about their fate: please pray that they would be found soon. 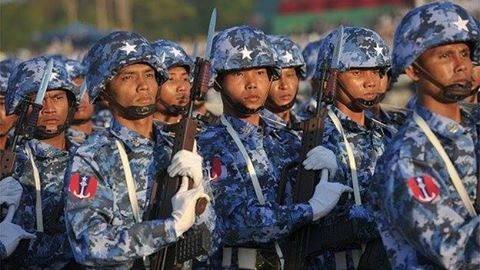 The Burmese Government and military are still capable of gross misconduct! Previous Chinese authorities despicable behaviour. Next Pakistan: 5 sentenced to death for murdering this couple.